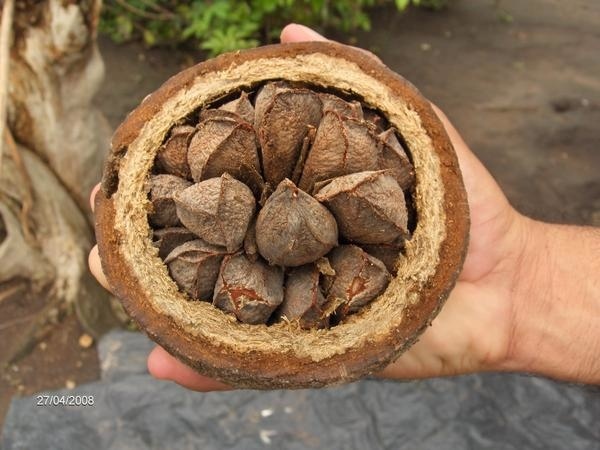 It is impossible for humans to plant Brazil nut trees because of the delicate ecosystem required for their growth. First of all, when the trees bloom, they produce complex, coiled flowers which cannot be penetrated by most pollinators. Secondly, one species of bee can pollinate them, but that bee is only found in the presence of a third factor, a particular wild orchid. Fourth, the tree takes years to grow to its full height of 150 feet. 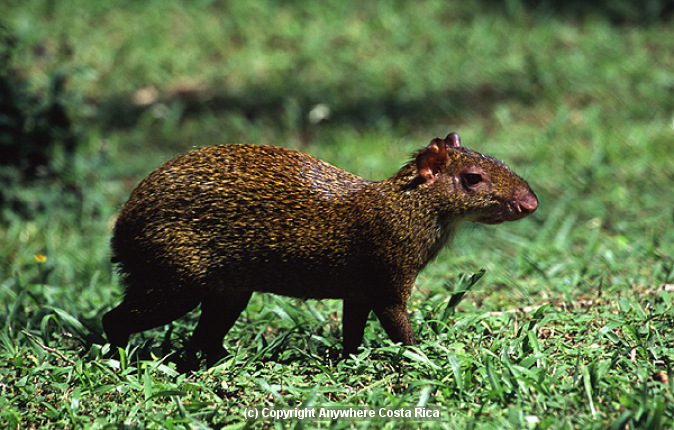 Fifth, there is only one seed-eating animal (an agouti) that is capable of opening the Brazil nut pod with his teeth. He eats some of the seeds and buries the rest for later consumption. If he forgets them, they may grow into trees (depending on the presence of sunlight, which isn’t always available in the rainforest canopy). I marvel at the complex circumstances that must take place in order for the Brazil nut tree to produce. I marvel even more that the same God who designed the intricate relationship between seed, bee, flower, and animal is the same God who knows every detail of our lives and is working all things together for the good of those who love Him. You bring such good down home illustrations from Brazil.. All interesting, as this one.. God bless and lead .. I believe the last sentence is the most important and is so very true and essential to Christan faith.